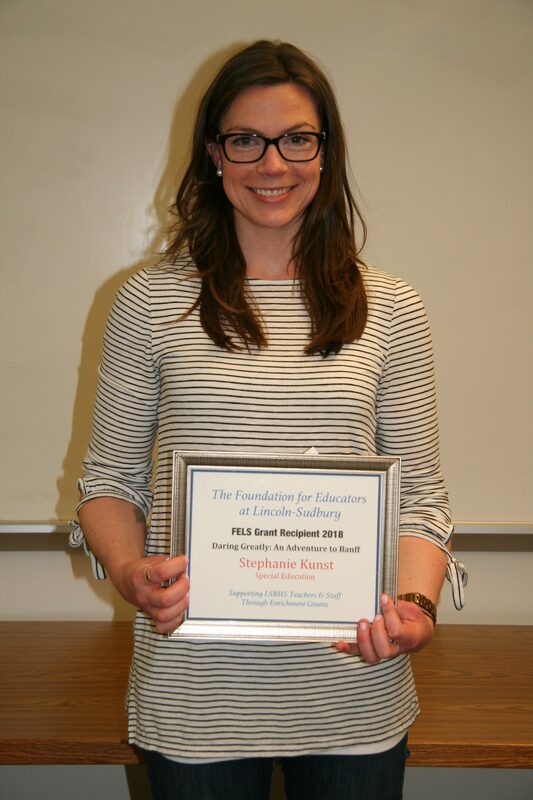 FELS, the Foundation for Educators at Lincoln-Sudbury Regional High School, will present its annual FELS Talk on Thursday, March 28, 2018, at 7pm in the Lecture Hall at Lincoln-Sudbury Regional High School. 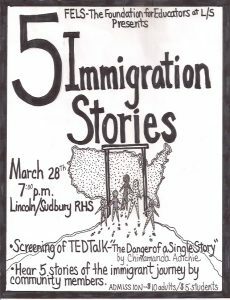 The featured topic this year is FIVE IMMIGRATION STORIES. 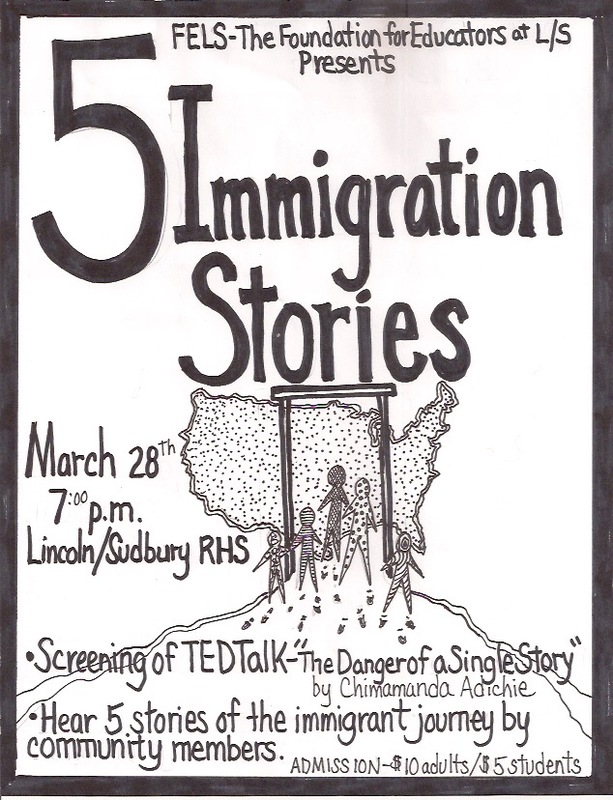 The evening will feature panelists sharing their personal experiences about the challenges and opportunities that arise with being an immigrant to the United States to illuminate the many different angles of immigration and give the audience a deeper sense what it is like to experience the United States as a newcomer. Admission is $10 per person, $5 for students. 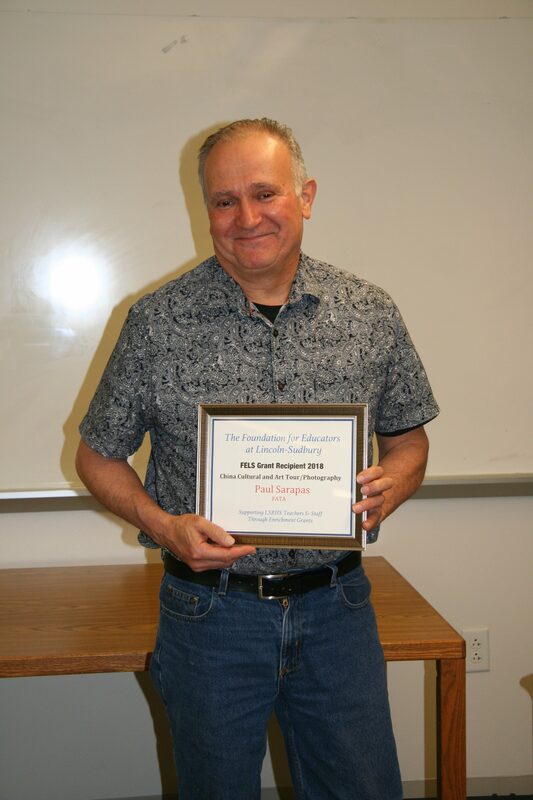 For more information, check out our FELS TALK page. 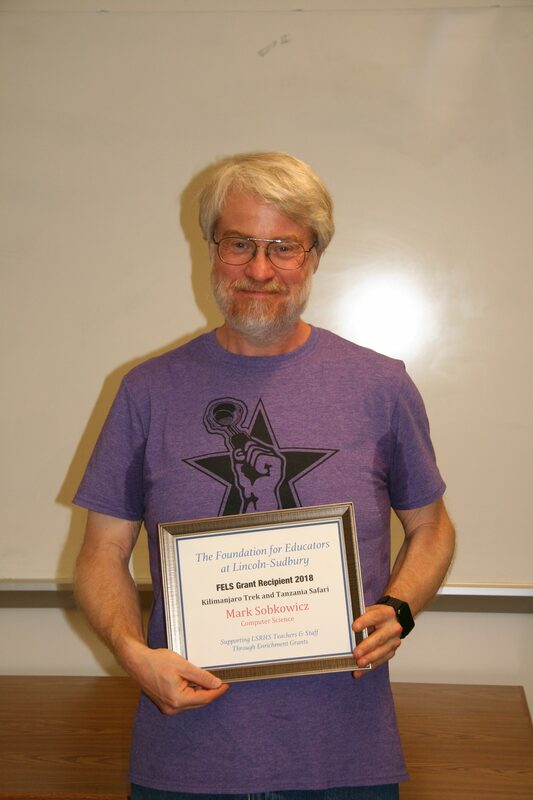 Congratulations to our 2018 FELS Grant recipients! 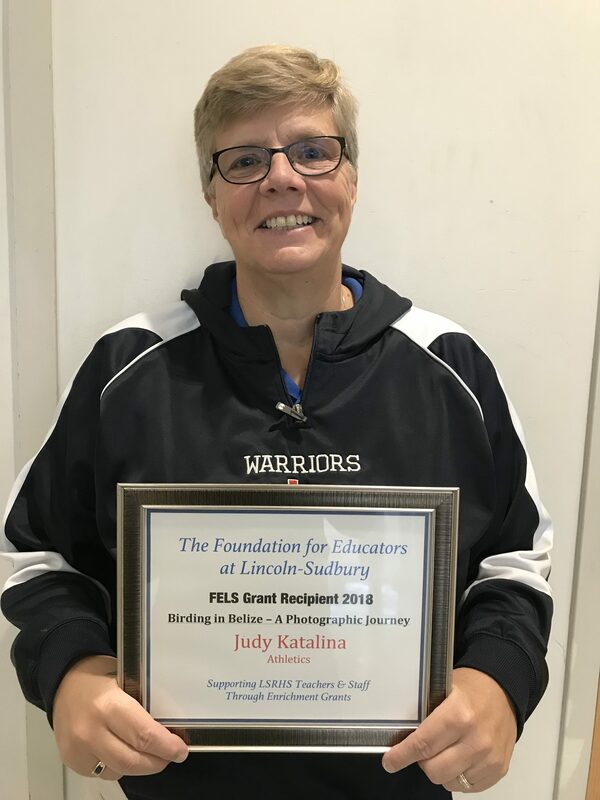 FELS is a non-profit organization that awards enrichment grants to Lincoln-Sudbury High School faculty and staff to pursue their professional and personal interests and passions. 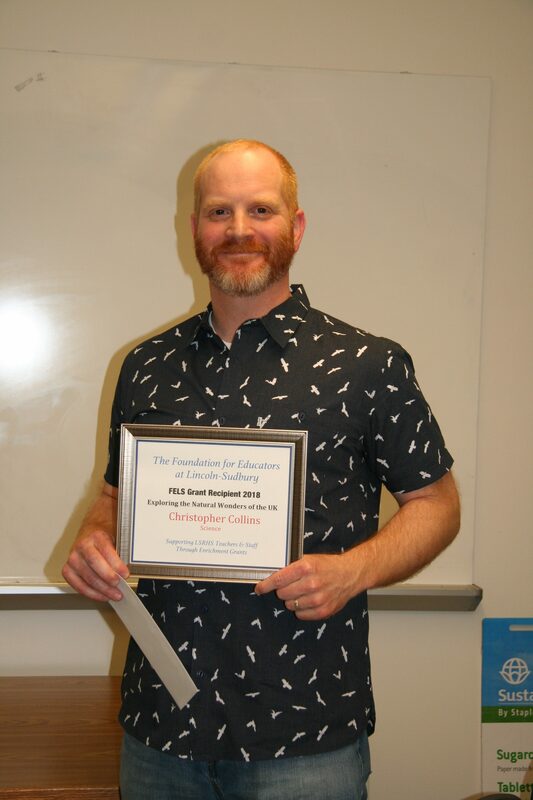 FELS was founded in 2000 to offer parents a tangible way to show their appreciation to the L-S professional staff for the unflagging dedication, tireless effort, and genuine caring they routinely offer our children. You can make a donation to FELS, attend the Faculty Variety Show, buy our pies for Thanksgiving, and attend one of our teacher-led lectures or annual FELS Talk. We also invite the community to attend our board meetings – dates are listed in the sidebar. 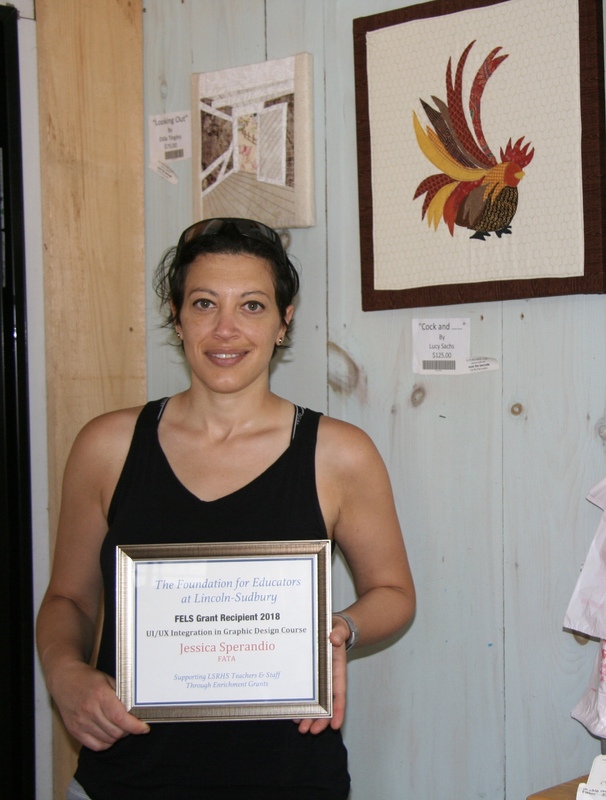 We welcome contributions of any size and all contributions are tax deductible. 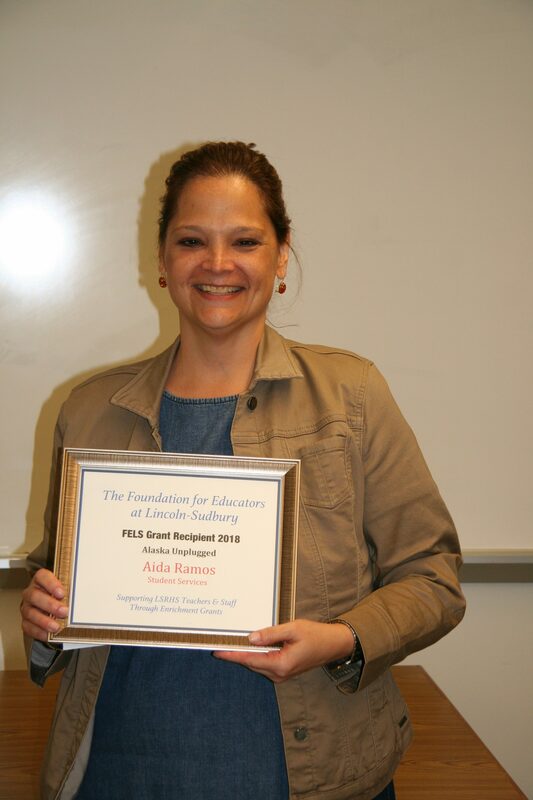 All of the money you donate will be awarded in grants to L-S teachers and staff. Please contact us to find out more or to volunteer to help.